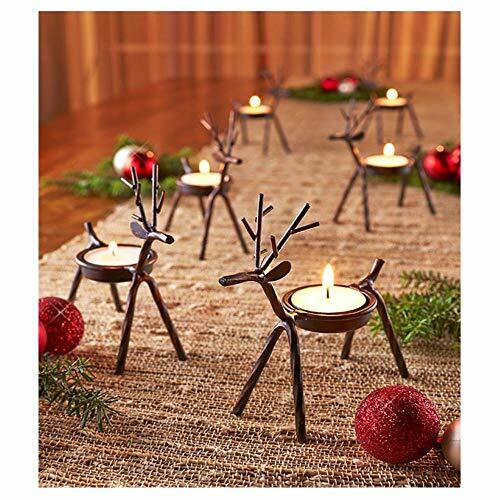 Create an adorable holiday display with Set of 6 Reindeer Tea Light Holders. Each metal reindeer has a spot on its back to hold a tea light or LED tea light candle. 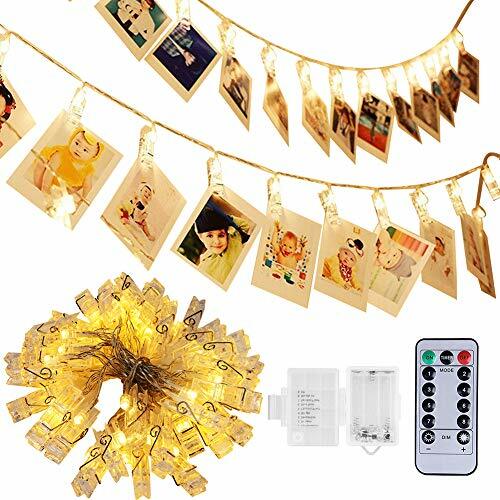 Keep your little herd together or split them up around the house. 4-3/4″W x 1-7/8″D x 5″H, each. I'm Irish,living in Australia,having lived in France for 10 years.Married with 3 lovely daughters and 4 delightful grandchildren. Love cooking,gardening and piano. Amazon The Golden Gaps Strategy Course.